Corin played Jonas Quinn in 26 episodes of Stargate SG1 but made his name in Parker Lewis Can’t Lose, he has also appeared in The Stand, Ghost Whisperer and the cracking creature features Sand Sharks and Dragon Wasps. He suffered and recovered from a serious on set accident in Belize back in Jan 2013 and has featured in Star Trek Renegades, Robocroc and Lake Placid vs Anaconda. 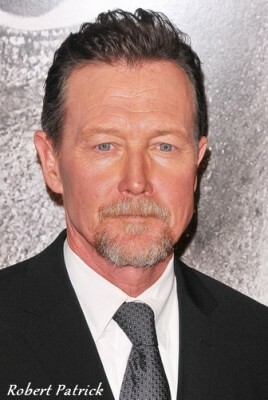 A very happy birthday to Robert Patrick who played Col Sumner in Rising the Stargate Atlantis pilot. He also starred in The Unit, The X-Files and Terminator 2 as well as major recurring roles on True Blood and Last Resort. 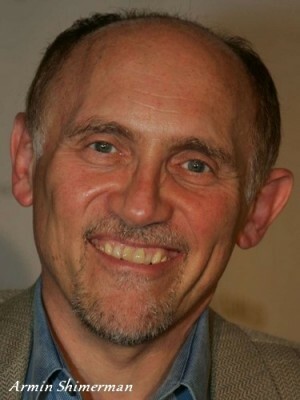 Many happy returns of the day to Armin Shimerman who played Anteaus in the Stargate SG1 episode The Nox. He also played Quark on Deep Space Nine and appeared in episodes of Voyager, TNG and Buffy The Vampire Slayer. 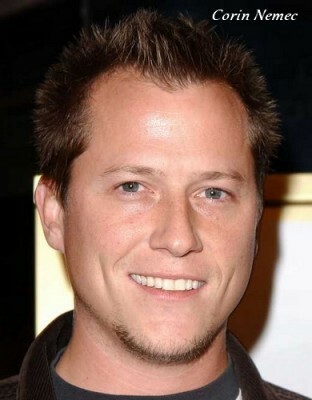 Armin’s resume is huge including dozens of voice performances and many guest spots on tv and movies.